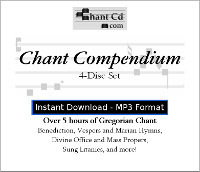 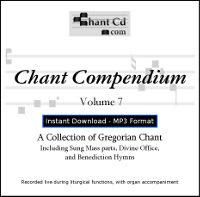 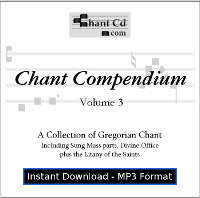 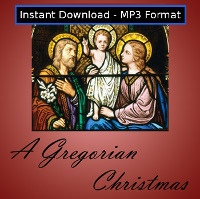 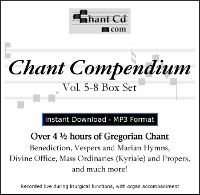 Add Divine Office of Matins - Christmas Eve: Responsories (Acapella) and sung Psalms to your cart! 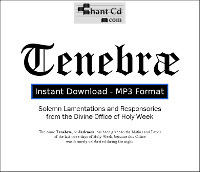 Now available - MP3 Download Edition! Save money, no shipping cost, and get your chant right away!